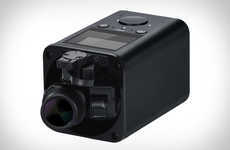 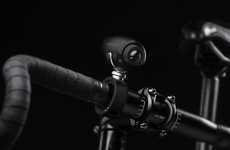 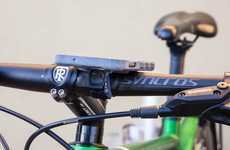 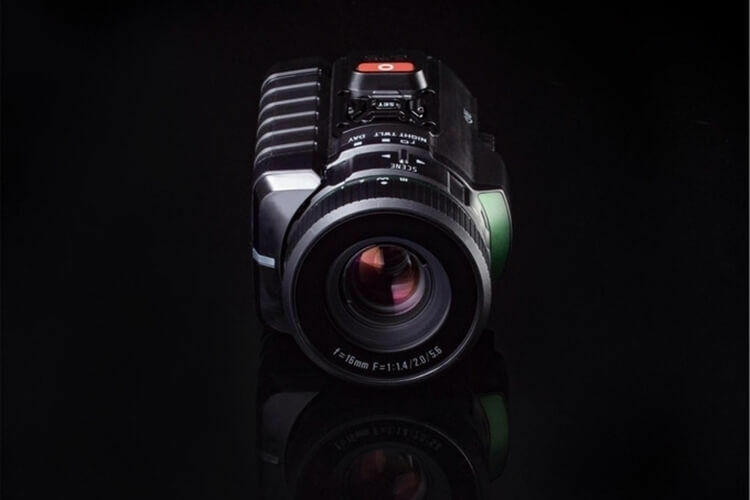 Night vision recording is associated with a green tint that is often observed in the footage, but the SiOnyx 'Aurora' action cam comes as piece of equipment to change this. 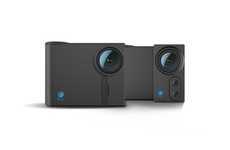 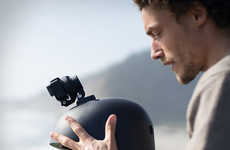 Capable of recording video in full color in any environment, the camera ensures optimal quality footage thanks to the one-inch CMOS sensor that will keep videos looking as crisp as possible. 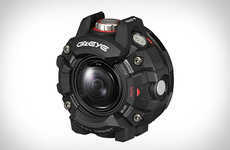 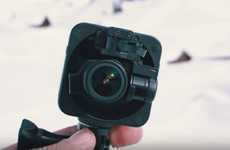 The SiOnyx 'Aurora' action camera has three shooting modes including Day, Night and Twilight that will all provide impressive functionality for avid adventure enthusiasts. 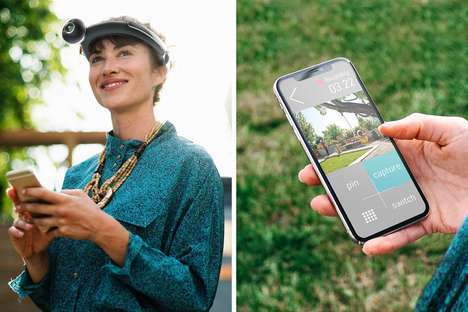 The camera also boasts a competitive price point of $559 and is rounded off with an IP67 waterproof rating, a micro-OLED display, built-in GPS, WiFi and much more. 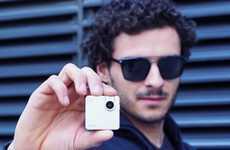 The camera has a compact aesthetic that can be easily stored in your pocket for quick recording whenever desired.